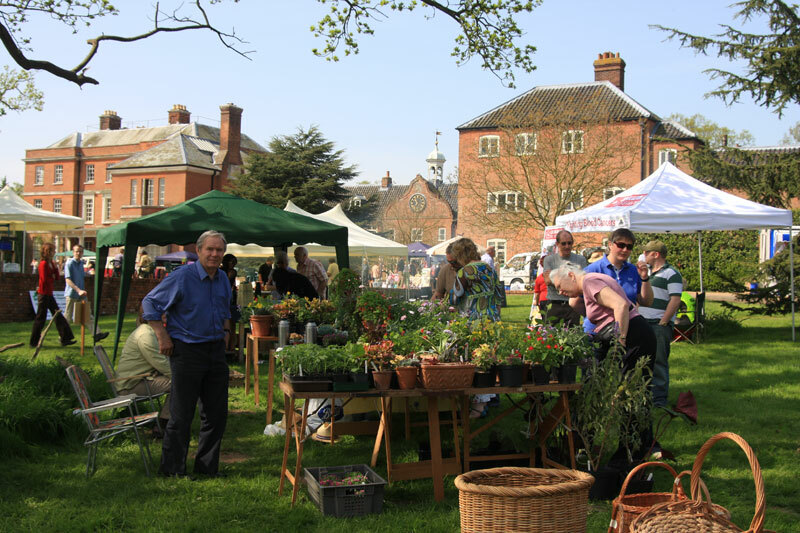 All of Burnham Market’s village greens will be covered by exhibits for this year’s craft fair - Stay with us, avoid the crowds and catch the Coasthopper into Burnham Market for the fair! Over 100 different crafts people have been selected to provide a wide variety of high-quality items for sale at the fair, taking place on Saturday from 10am to 5pm. These include woodwork, basketwork, paintings, pottery, plants, textiles, ceramics, jewellery, cards, gifts, sculptures, furniture, glassware, photography, aromatherapy and metalwork. Children will again be provided with free entertainment by Mr Poz with his Punch and Judy shows throughout the day. A hog roast will also be available. Many local good causes, with an emphasis on young people, will benefit from ten per cent of all sales donated by the exhibitors. Limited parking will be available on the village playing field for a small charge. 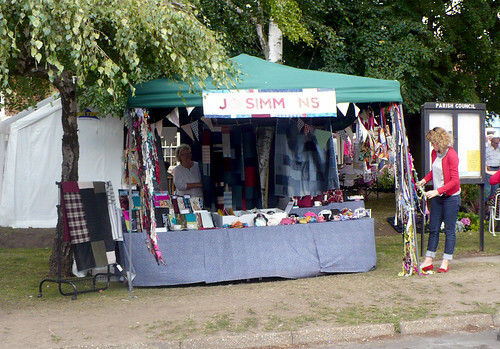 Burnham Market Craft Fair - All of Burnham Market’s village greens will be covered by exhibits for this year’s craft fair - Stay with us, avoid the crowds and catch the Coasthopper into Burnham Market for the fair!